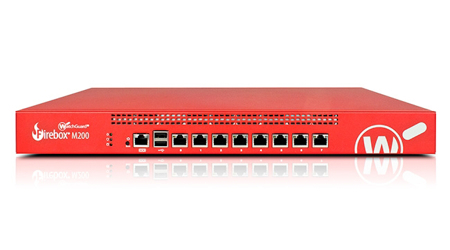 Legacy devices are devices that are slowly being phased out and have been replaced with newer models. 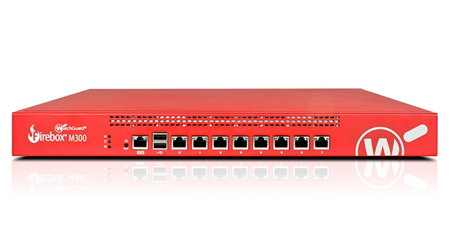 Once End-of-Sale has been announced legacy devices will no longer be available to purchase but will continue to be supported. 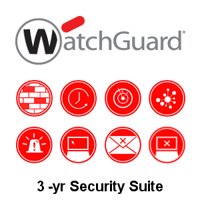 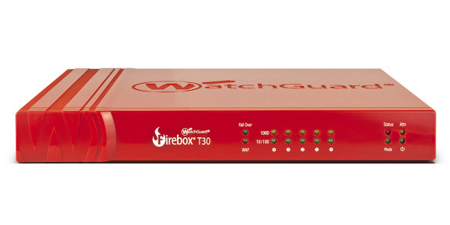 WatchGuard 3-yr Total Security Suite Renewal/Upgrade for Firebox M300 including Gateway Antivirus, Application Control, WebBlocker, spamBlocker, Network Discovery, IPS, Reputation Enabled Defence, Data Loss Prevention (DLP), Dimension Command, APT Blocker, DNSWatch, Threat Detection and Response, and Gold Support. 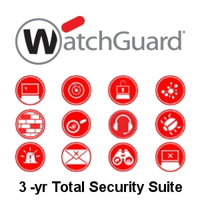 WatchGuard 3-yr Total Security Suite Renewal/Upgrade for Firebox M500 including Gateway Antivirus, Application Control, WebBlocker, spamBlocker, Network Discovery, IPS, Reputation Enabled Defence, Data Loss Prevention (DLP), Dimension Command, APT Blocker, DNSWatch, Threat Detection and Response, and Gold Support. 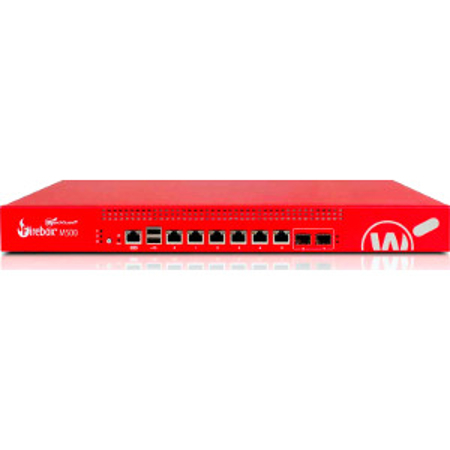 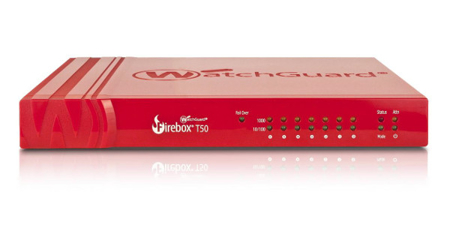 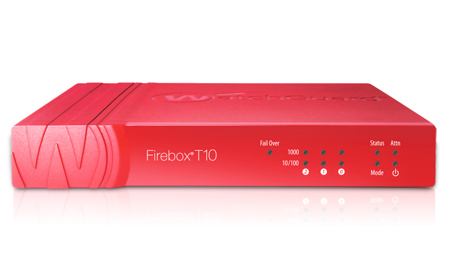 WatchGuard 3-yr Security Suite Renewal/Upgrade for Firebox T50 including Gateway Antivirus, Application Control, WebBlocker, spamBlocker, IPS and Reputation Enabled Defence as well as 24x7 technical support.